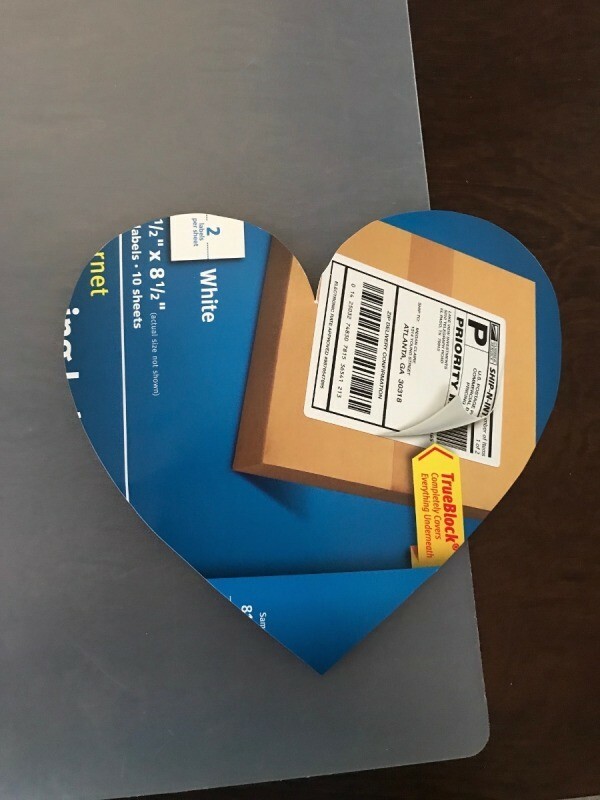 This heart shaped bit of home decor begins with a typical heart shaped piece of cardboard. 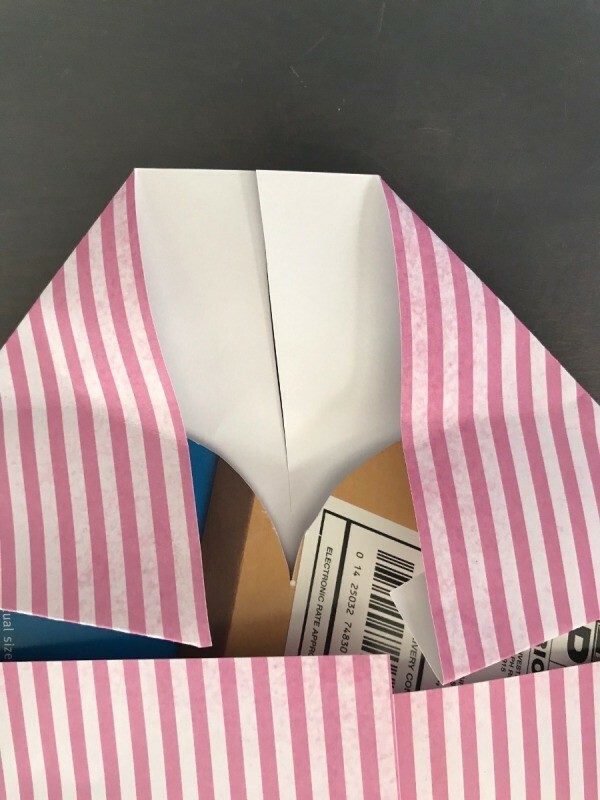 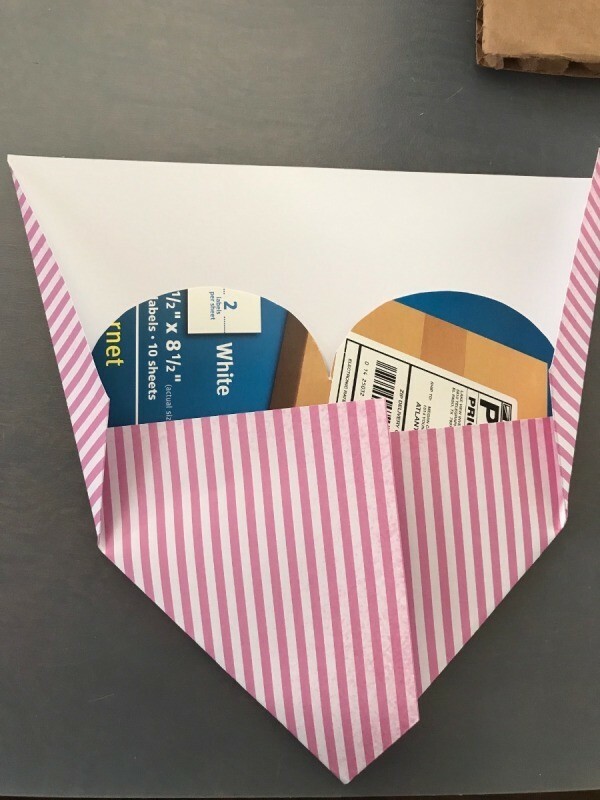 The folding of your paper covering gives it a finished geometric look. 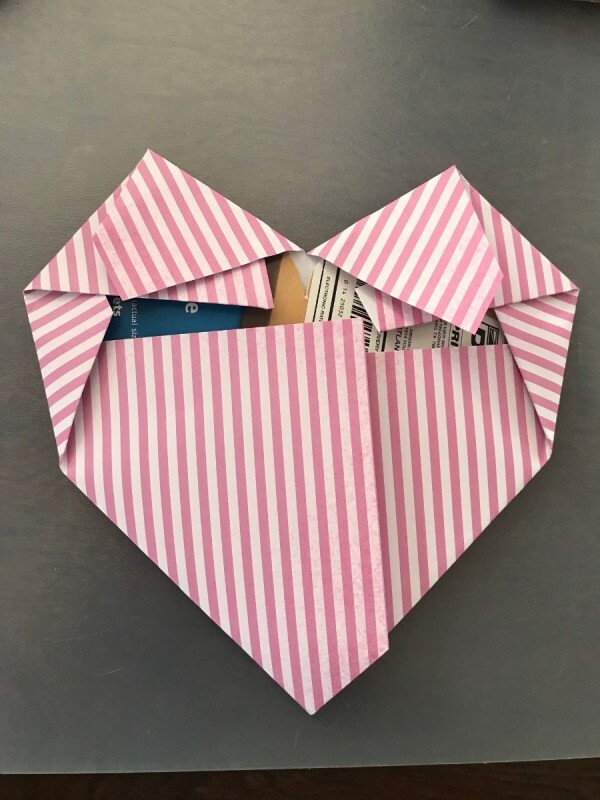 This is a guide about how to make a geometric paper heart. 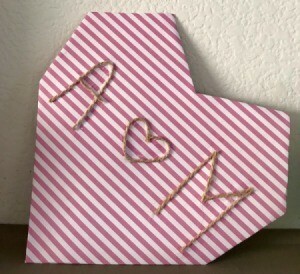 Geometric shapes are trendy right now! You can make your own out of paper. 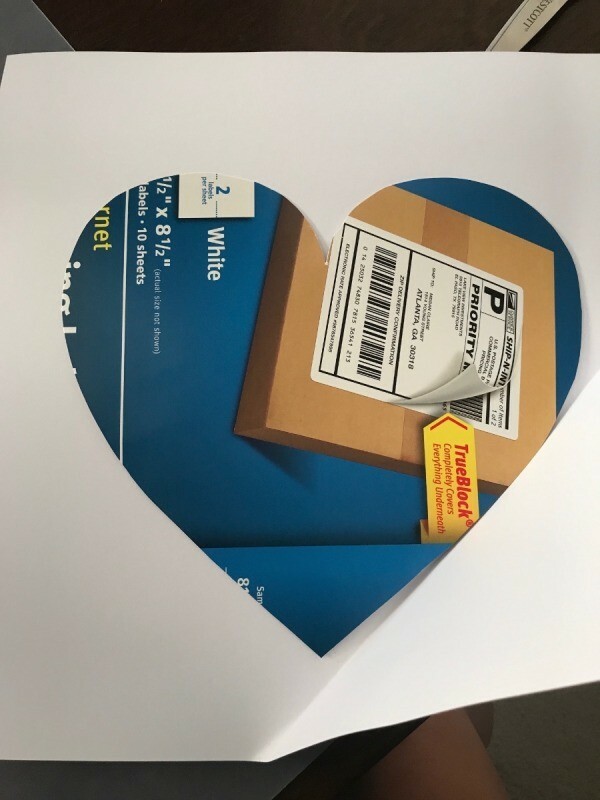 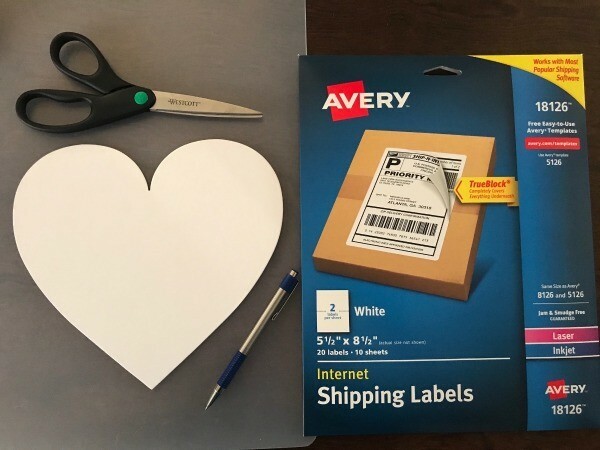 Instead of throwing out the empty Avery shipping label packaging which is a decent cardboard (not too flimsy), I traced my heart template on it and cut it out. 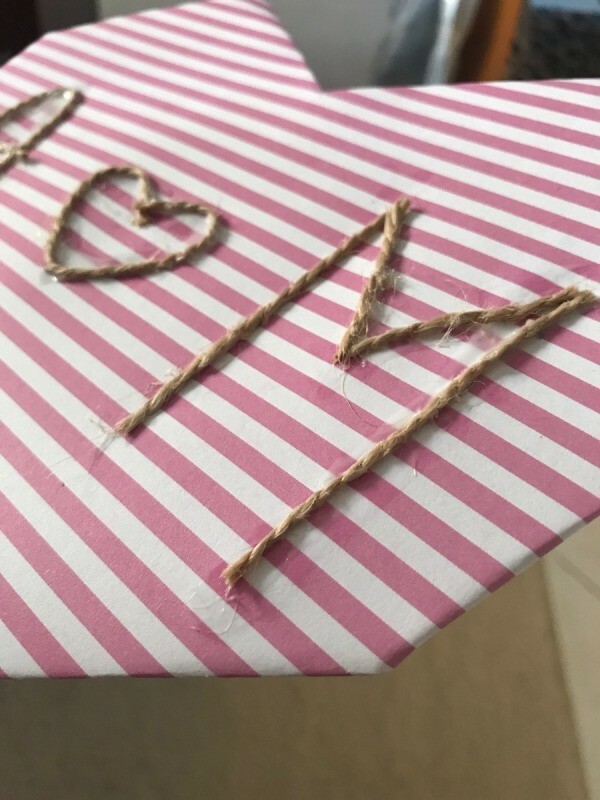 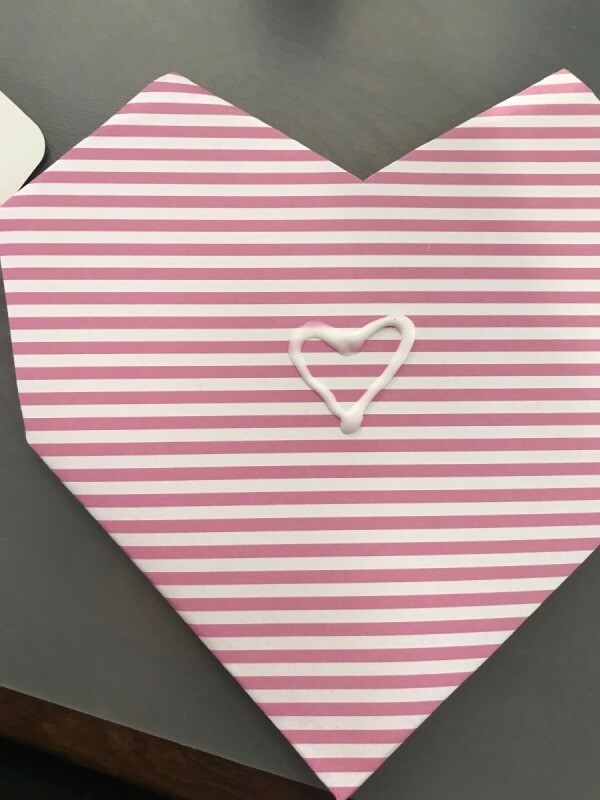 Using a scrapbook paper of my choice, I folded along the heart. 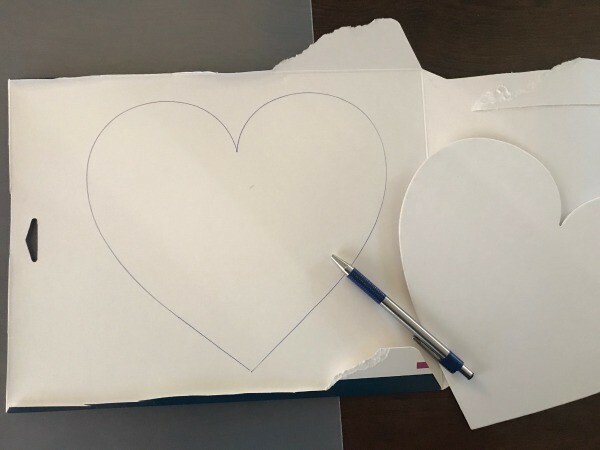 When you reach the center of the heart, you want to cut a slit in the center about 1 cm away from the heart's tip and tape or glue everything down. 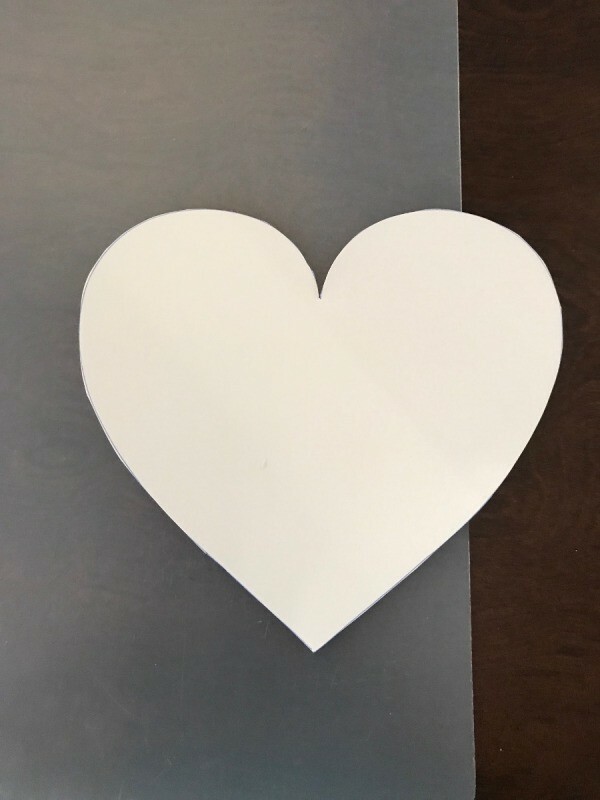 Now it is time to decorate! 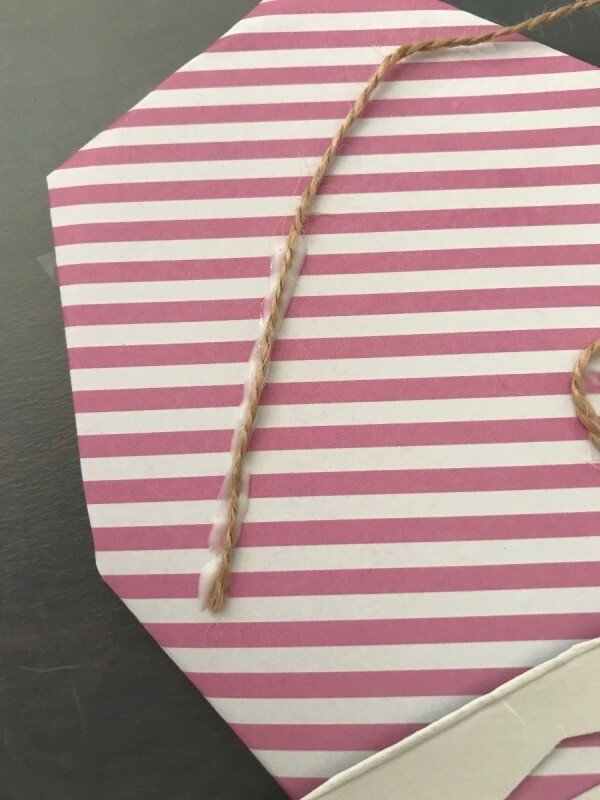 I used glue and leftover rope.